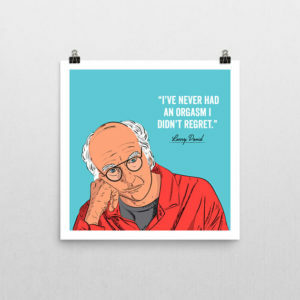 One of Larry’s UK fans Brendon has set up a terrific Etsy store selling some quality Larry David posters and prints. Contest: Win a Whatever Works poster signed by Larry David! Larry David: “A Sage for Our Time” or “The New Woody Allen”? Posted on September 22, 2017 by Alex. 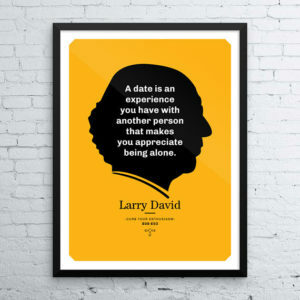 This entry was posted in Curb Your Enthusiasm and tagged Curb Your Enthusiasm, fan, larry david. Bookmark the permalink.